Thursday, Mar 20, 2014, 7:30 – 8:30 p.m. 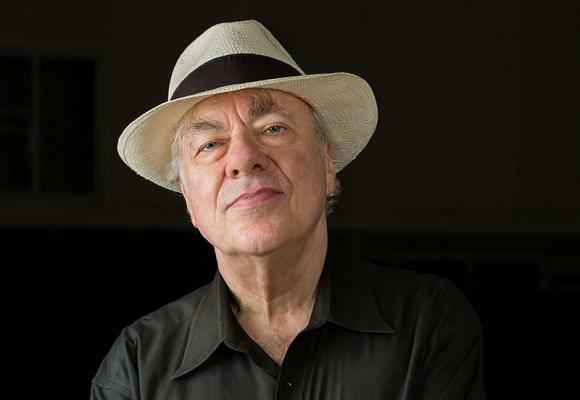 Hailed for music-making of tremendous emotional power and sensitivity, Richard Goode is acknowledged as a master interpreter of Bach, Beethoven, Chopin, Mozart, and Schubert. A particular favorite of his colleagues, Goode probes the inner reaches of works, infusing every measure with the utmost expressivity, making his musicianship an exciting combination of grandness and humility, boldness and depth. In regular performances with the major orchestras, recitals in the world’s capitals, and acclaimed recordings, he has won a large and devoted following. For every Regular price adult ticket purchased to the President’s Piano and International Chamber Music Series, up to two Free Youth Tickets are available. Ages 5-17 only.